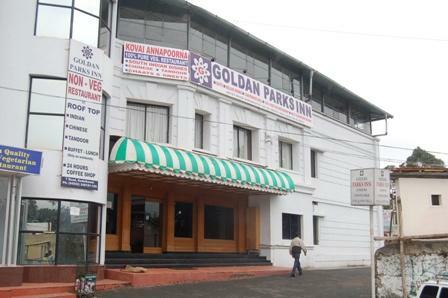 Goldan Parks Inn is a beautiful hill resort situated on the upper ridge of the Palani Hills just 120 kilometers away from Madurai in Tamil Nadu. 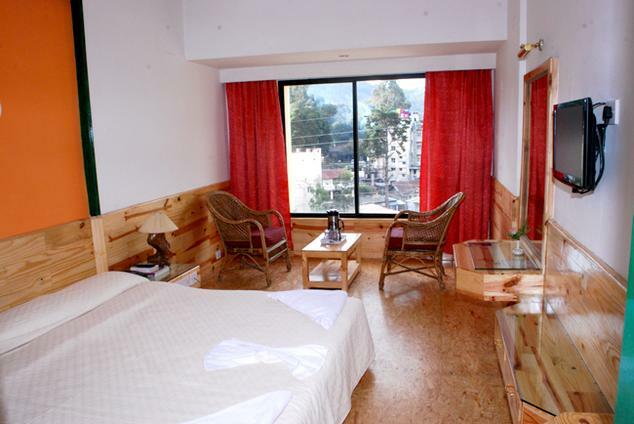 The hotel is accredited with 3 star facilities and is also amongst the top hill resorts of Kodaikanal. The lush green and pollution free environment gives a phenomenal liveliness to the visitors. Pleasant weather and the dedicated staff join hands to make it an unforgettable visit for their guests with full charm and grace. 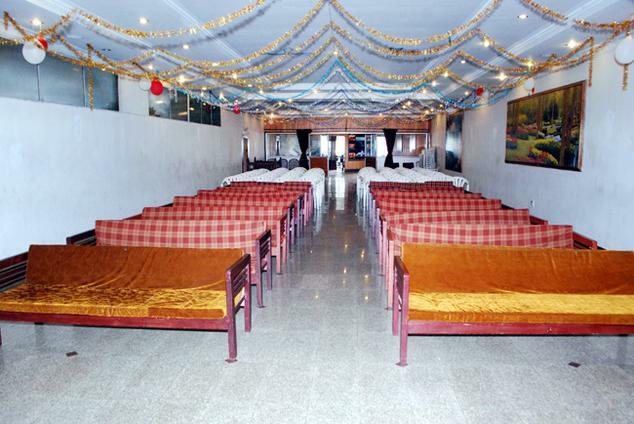 The hotel is set in a favorable location which is easy to reach without any kind of inconvenience. Scenic beauty of the location consists of a wide variety of flora and fauna making it even more irresistible for the visitors. Around the hotel, Waterfalls and the forest walks are the main attractions to explore the breathtaking beauty of the hills. Goldan Parks Inn administers vigorous hospitality and all in all a wholesome regard of their visitors. 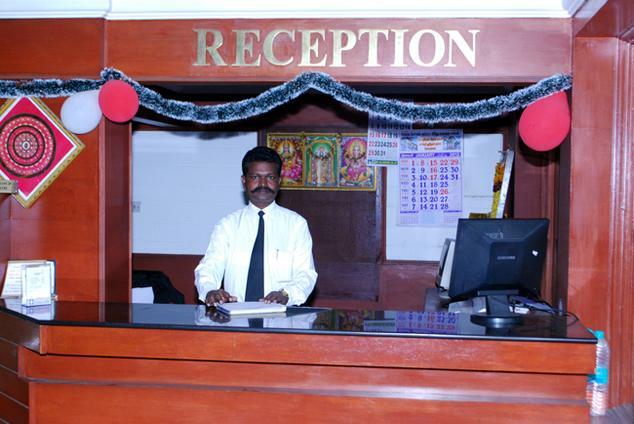 The rooms are spacious and well arranged by the staff. 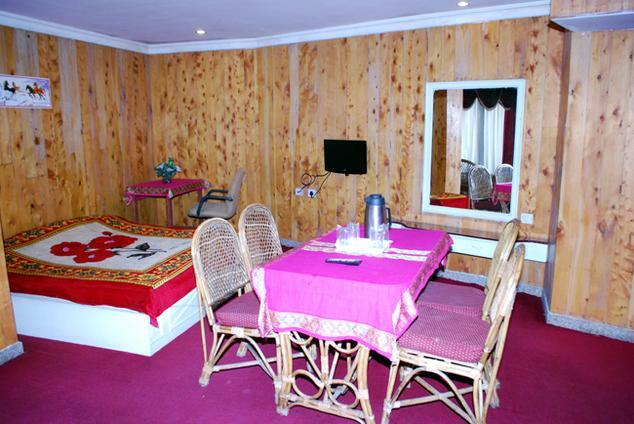 All the basic amenities including television and room heater are provided with the contemporary features. One can enjoy the beautiful location while sitting in the rooms from the wide window feature of the rooms. 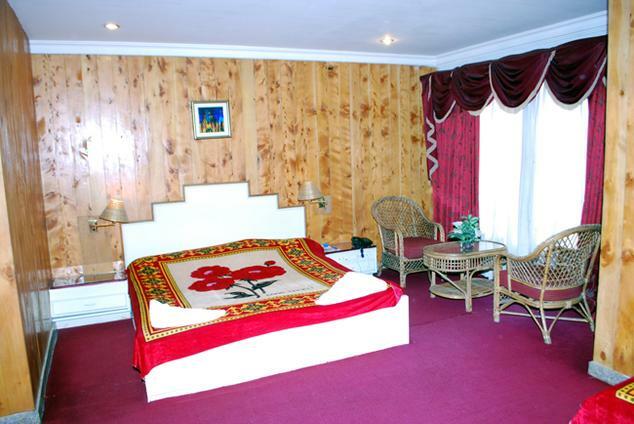 Visitors are given best furniture and room servicing facilities to make their visit smooth and comfortable. 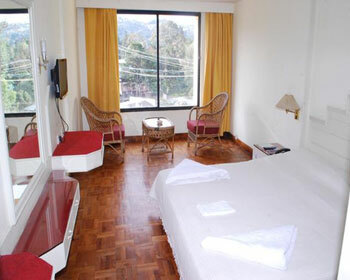 Hotel doubles the comfort of their esteemed guests by bringing Superior Deluxe Rooms. These rooms are extra ordinarily beautiful with all the modern amenities available just at the mere eyesight of the visitor. The Superior Deluxe is the best types of room available in the hotel and is reviewed as “excellent” on a large scale by the visitors. 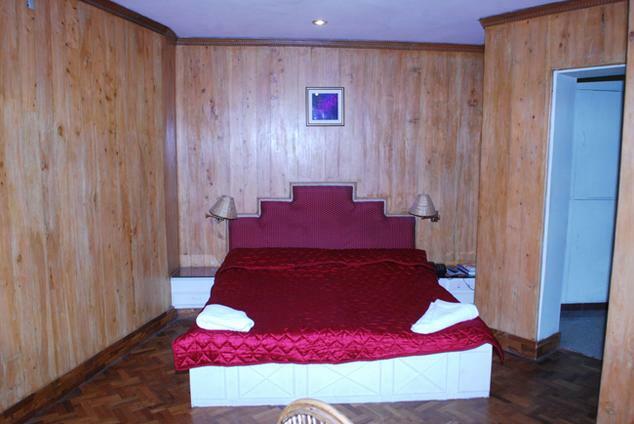 Honeymoon Suites are a distinct feature of the hotel. It aims at making beautiful moments for the newlyweds and which is why the entire atmosphere of the room is lovely, livelier and contented. Honeymoon suites are equipped with all the basic facilities and a personal radiant space for the couples. Goldan Parks Inn takes care of the family visitors as well and arranged family suites thereof. 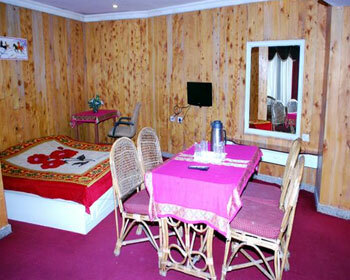 The family suite is immense and comfortable for the visiting families with all the first class amenities as a wholesome. Room service is available 24 hours to avoid even the slightest of the inconvenience. 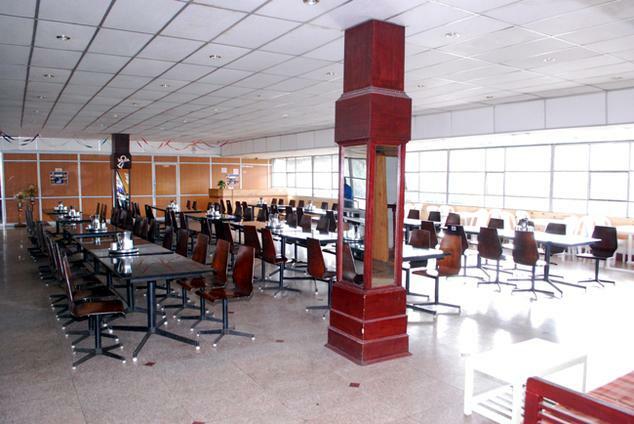 It is a vegetarian restaurant offering delicious vegetarian cuisines for the visitors. The restaurant provides a lively place to eat and cherish the moments. South Indian dishes are the hallmark feature of the restaurant and are continuously rated high by the visiting guests. 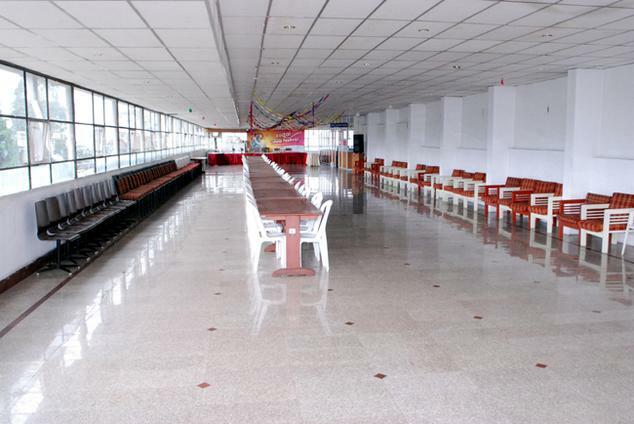 Another restaurant is also available for the visitors which serve them a variety in non vegetarian cuisines. The delicacies are flavorsome and appetizing. A bakery is provided for fulfilling the recurrent craving of light snacks and refreshments. Check out varieties of cakes, pastries, biscuits and other baked snacks at this bakery in Goldan Parks Inn. A coffee shop is available within the premises offering hot coffee in all the desired timings of the visitors.